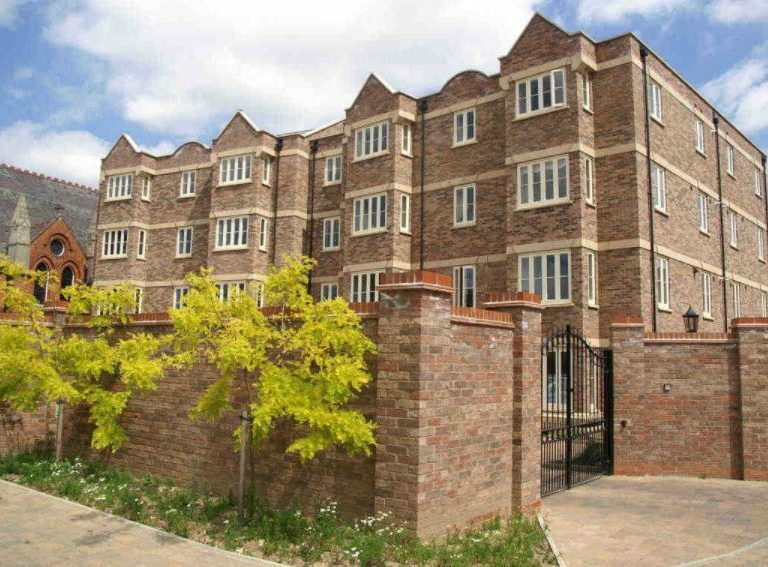 George Barnsdale manufactured timber flush casement windows for this new development of apartments in Broad Street Spalding, Lincolnshire. 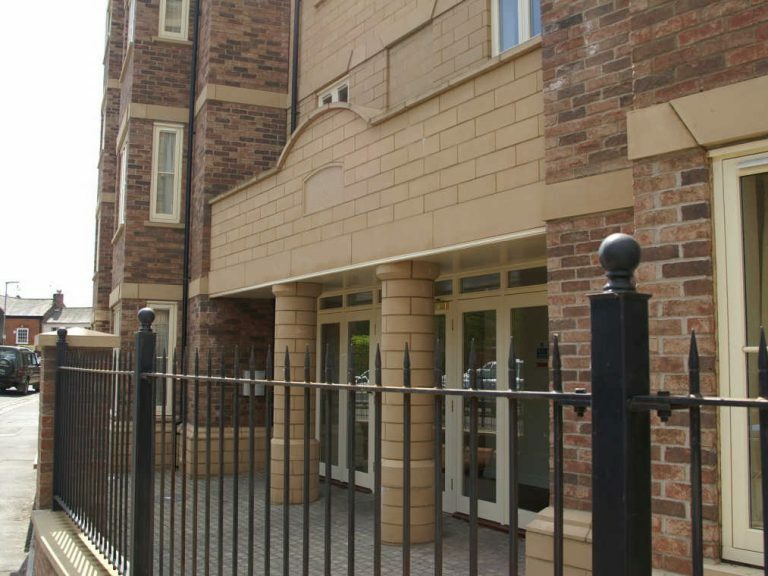 A major new development of apartments in Spalding. Flush casement windows were designed, manufactured and installed to give a traditional appearance. 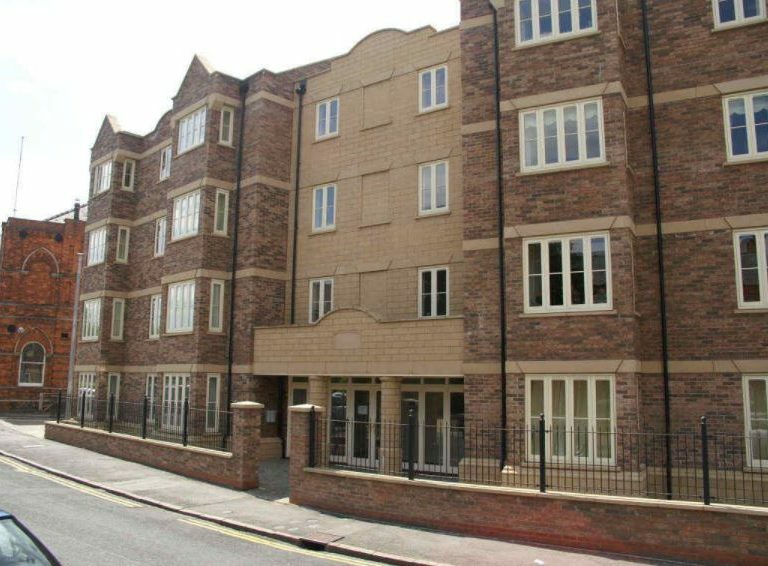 A total new build project producing large modern living apartments in the heart of the fast developing area of Spalding. 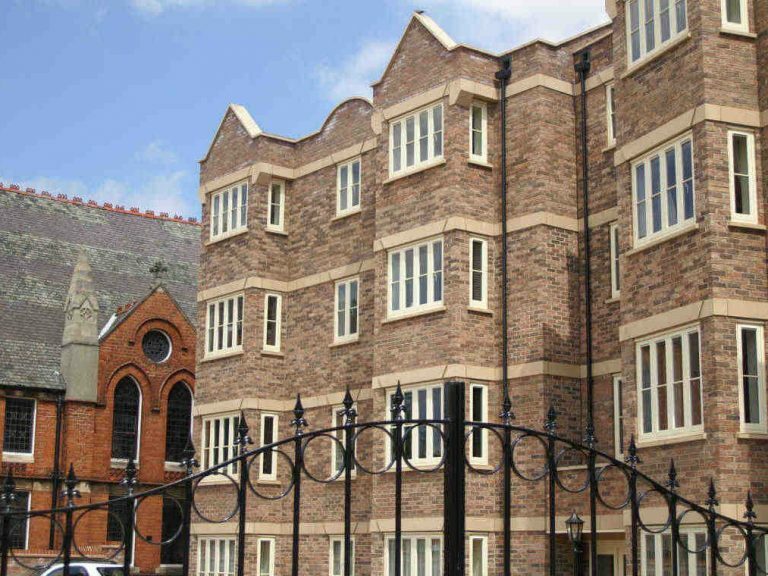 George Barnsdale & Sons designed and manufactured over 100 bespoke Flush Casement windows with 59mm sashes, helping to bring excellence to the building. Like all Barnsdale windows, they were specially designed for long life and low maintenance. Including our Casement windows, the George Barnsdale & Sons timber window range is the largest in the UK, including sliding sashes, Europrofile tilt & turn, and the fully reversible pivot window. This project is registered with the Sikkens Sentinel Plus scheme which offers a 25 year paint warranty.